Print an admission guide below based on your admission category. In addition, print an enrollment guide here. A student who has not attended another college or university. Transfer Student A student who has attended another college or university. Transient Student A student who currently seeks a degree from another college / university but wishes to attend Lawson State Community College for one semester. A former Lawson State Community College student who previously attended but has not enrolled for a period of time or during the previous fall or spring semester. International Student A foreign student who wishes to attend Lawson State Community College while in the United States).Birmingham campus only. Non-Degree Student A student who enrolls in up to 7 semester hours per semester for personal enrichment and who is not seeking a formal academic award. Student Appealing Admission A student who is on academic suspension from the last institution attended and wishes to appeal LSCC for admission. Online Application (Watch a video on how to apply online here.) The ID no longer must be notarized before it is submitted. Please click the "Submit" button or your application will be incomplete. If you receive a message indicating that you already have a record on file, please complete a paper application for admission. You may print one here. Please do not fax applications for admission, copies of ID, or transcripts to our office. Click here to review the acceptable types of identification. You cannot be admitted until the identification has been provided. Mail your application to the campus you will primarily attend. Print the application (click here), complete it, and mail or deliver it to either Admissions Office location. 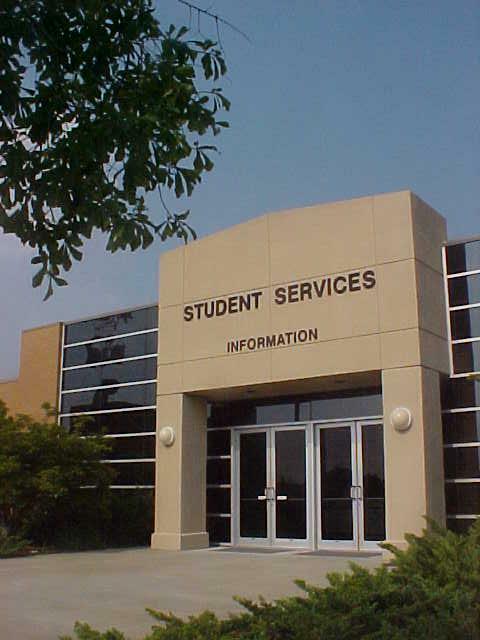 International students must use a paper admission application to apply for admission. Please remember to sign and date your admission application. Your ID information must accompany your application. Click here to review the acceptable types of identification. You cannot be admitted until the identification has been provided. If you attended a closed institution in Alabama and need to request the transcript(s), click here. If you earned a GED, find additional acquisition information here. Please have your official high school transcript or GED score report mailed to our office. To register for selective service or print proof of selective service registration, click this link. Applicants to the Dual Enrollment / Accelerated High School Students Program should apply for admission using a special, dual enrollment / accelerated high school admission application. Click on the red Dual Enrollment button to begin the Admissions Process. Students wishing to take General Education courses must have a 2.5 GPA and must secure both school and Superintendent approval to participate. NOTE: Career Technical students must have a 2.5 GPA. Some school districts pay for Dual Enrollment student tuition. See your high school counselor to determine your eligibility. Print an enrollment guide here. Once your ID information, and application for admission information have been received by our office, you will receive an acceptance letter or additional admissions correspondence by U.S. mail. Once your ID information, and application for admission information have been received by our office, you will receive an acceptance letter or additional admissions correspondence by U.S. mail. Some programs such as Nursing require for admission into their programs. See Acceptance letters include information about registration, placement testing (Compass) and new student orientation. If you seek federal financial aid, please read comprehensive information on our section.